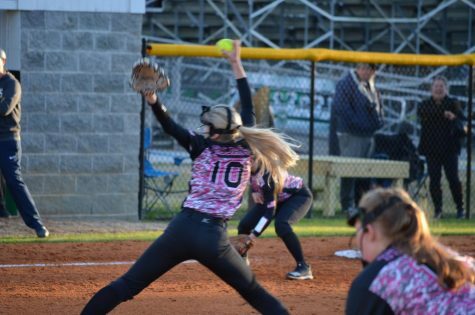 The Lady Trojans softball team took the bus ride to take on the Topsail Pirates on April 11th. 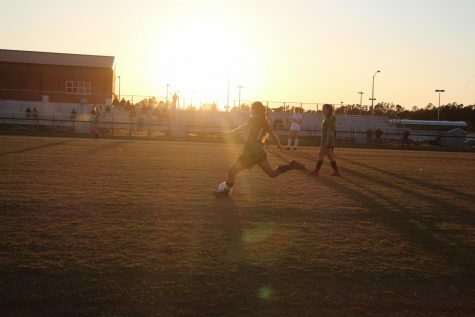 The final score of the game was West 0 – Topsail 9. Both teams were scoreless until the fourth inning when the Pirates scored nine runs. Seven Pirates rounded the bases in the fourth. 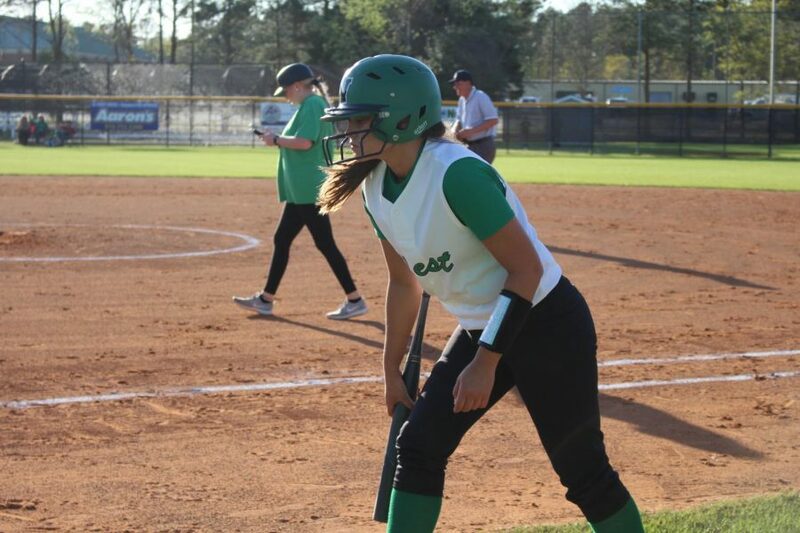 The sophomore utility player, Olivia Visconti was batting 1,000 when she scored 3 runs in her 3 turns at bat. The Trojans had three pitchers take the mound at Topsail, senior starter Morgan Beeler, Junior Morgan Barbee, and Sophomore Gracie Griffin. The Trojans walked away from Topsail with their first loss in 3 games bringing their overall record to 10-3 and conference record to 8-2. 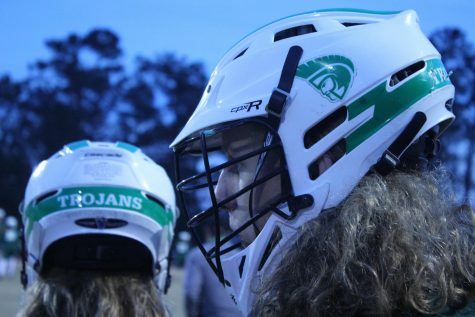 The Lady Trojans will be back in action at home on April 16th against the South Columbus Stallions. 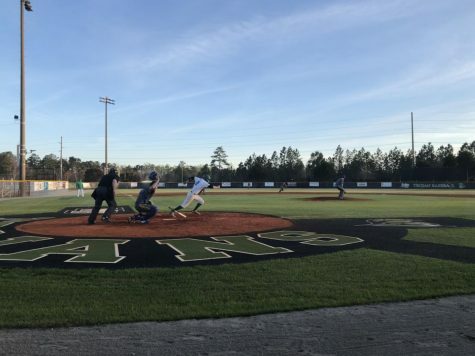 The Varsity Baseball team played an away conference game at Topsail on April 11th, the team walked away with a win improving their record to 9-7 overall. The final score of the game was 10-5 after 7 innings. The Pirates have yet to enter their stats into MaxPreps. 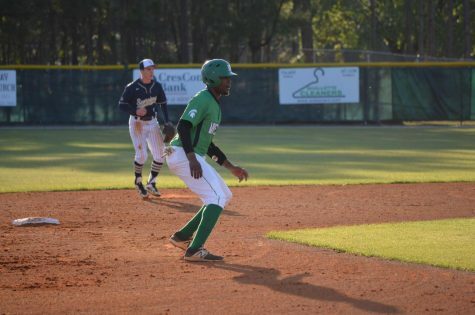 The Trojans had six different players earn runs in the game; senior Dylan Jefferies had 2 runs and 4 hits in 5 at-bats, senior Brandon Aycock had 2 runs and 3 hits in 5 at-bats, senior Ethan Reed had 2 runs and 1 hit in 3 at-bats, junior Tanner Babson had 2 runs and 2 hits in 5 at-bats. 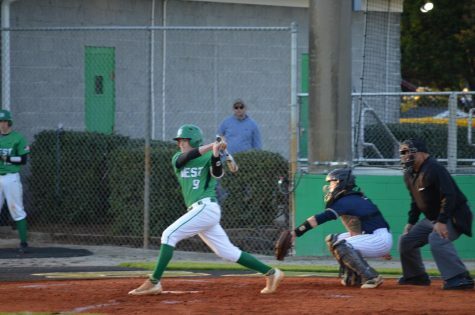 Senior Shawn Smith and junior Luke Hardee each scored 1 run. Women’s Soccer took a long bus ride up to Topsail and returned home with a tough in the conference loss. The final score of the game was 1-2 in overtime. Neither team has entered their stats into MaxPreps. The Varsity Men’s lacrosse team took on the Pirates at home on April 11th. The Trojans lost by a score of 1-17 after 4 twelve-minute quarters. Neither team has entered their stats into MaxPreps. The Men’s Lacrosse team on April 17th at 6:45 pm against the rival South Brunswick Cougars. 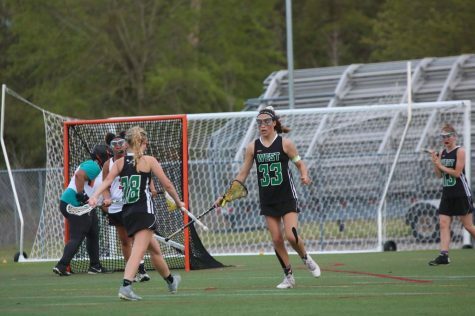 The Varsity Women’s lacrosse team took on the Lady Pirates at home on April 11th. 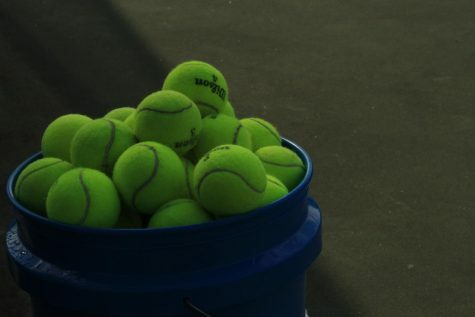 The Lady Trojans lost by a score of 3-10. The team held the Pirates to just 3 goals but were unable to answer the Pirates with Cecelia Vergara finding the back of the net once off of an assist from Kara Cheers. The team was outscored 2-7 in the second half of the game with another goal from Cecelia Vergara off a feed from behind the goal by Nikki Waterbury and Kara Cheers found the back of the net once following an assist from Ryeliegh Ashburn, in Ashburn’s first game back from injury.